Rent a car from DriveNow car sharing in Milan exactly when you need one. Choose your favourite car from eight of the very latest BMW and MINI models and jump in! At the end of your journey, simply leave the car wherever you want within the DriveNow Zone. Ravishingly beautiful and right up to date – our cars will get you around Milan in style! DriveNow car sharing in Milan has 500 BMW and MINI available, 24 hours a day. Decide which car you want to drive today! I'm a BMW i3 REx. Driving in Milan has never been so much fun! The DriveNow rate of 31 cents per minute* lets you stay fully flexible. Refuelling and charging, parking, car tax and insurance are all included at DriveNow. Our pricing is 100% transparent: We guarantee that we don't charge any further annual or monthly fees. 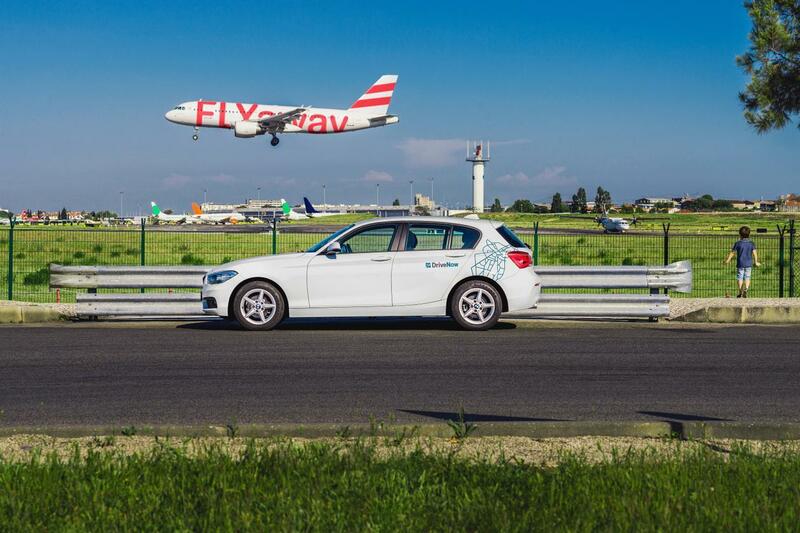 DriveNow makes it easy to get to and from all Milan Airports learn how to get to the airport and where you will be able to end your rental here.